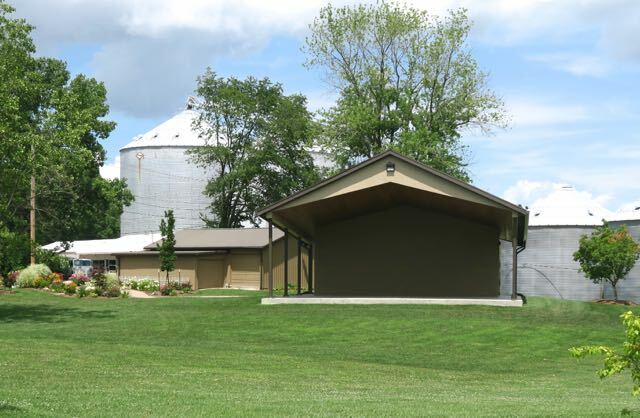 Martinsville's Linn Park Amphitheater: Another Addition to Our Calendar! Another Addition to Our Calendar! Back by popular demand! Big Blue Mountain will be returning to play Saturday afternoon at Heritage Days. When they weren't at the Fesival last year several people asked if we would have them again. We are excited to announce they will be there June 13, 2015!